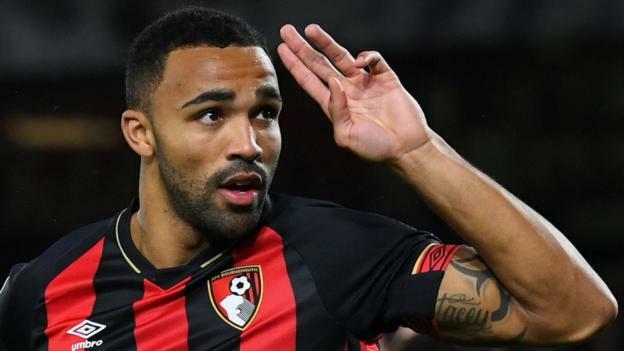 According to the latest reports, Premier League giants Chelsea have been given a setback in the pursuit of signing Bournemouth superstar Callum Wilson in the upcoming summer transfer window. The English star has reportedly revealed that he is happy at the Dean Court stadium dismissing a move away from the club. Chelsea has done quite well ever since Maurizio Sarri took charge of the club back in the summer of 2018, taking over the reins from fellow Italian compatriot Antonio Conte. The former Napoli master tactician has received plenty of praise and plaudits from fans and pundits across the globe for instilling an effective and attractive brand of football into the Premier League with his philosophy. 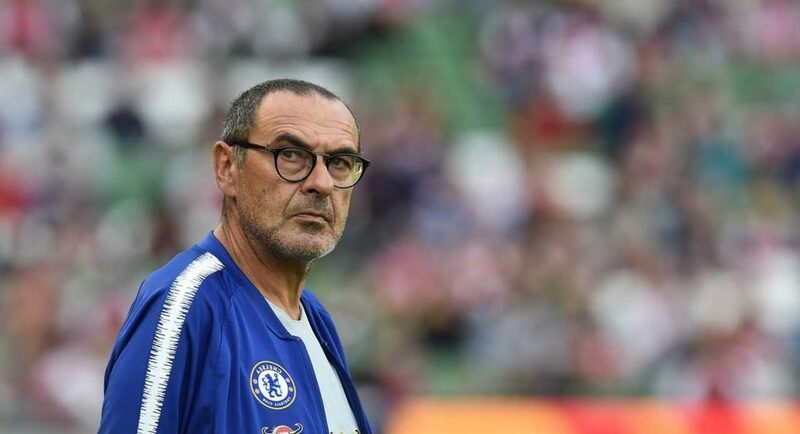 Sarri helped Chelsea to reach the finals of the League Cup but eventually lost out to Pep Guardiola’s Manchester City in the penalty shootout. The 60-year-old has also helped Chelsea reach the quarter-finals of the Europa League as well and the English giants look well versed to go on and win the competition. However, Chelsea is in an uphill battle to finish inside the top 4 this season with rivals that are contesting for a Champions League berth. The West London club has been struggling for goals this season and the club top scorer has been Belgian winger Eden Hazard. The Blues offloaded misfiring Alvaro Morata to Atletico Madrid in the January winter transfer window and brought in Argentine forward Gonzalo Higuain on a loan deal. Even the 31-year-old Higuain has failed to hit the ground running at Stamford Bridge. Olivier Giroud has been scoring regularly in the Europa League but Chelsea needs him to start finding the back of the net in England as well if they are to finish inside the top four this term. Therefore, Sarri wants to bolster his side for next season with a prolific goal-scoring forward who can bang in those goals consistently and naturally. Chelsea was long linked to signing Bournemouth striker Callum Wilson this summer as the forward has impressed heavily with his numbers for the Cherries. Eddie Howe’s side has been playing some wonderful football this season and Wilson has been the target man to decide games on most occasions. The 27-year-old Englishman has netted 13 times and assisted seven more this term in all competitions for Bournemouth but has revealed that he is content playing at the Dean Court Stadium. Alvaro Morata’s Replacement Could Be This Premier League Star, Guess Who?